Hi friends! I'm so excited to be back for another day of peeking with The Cat's Pajamas. 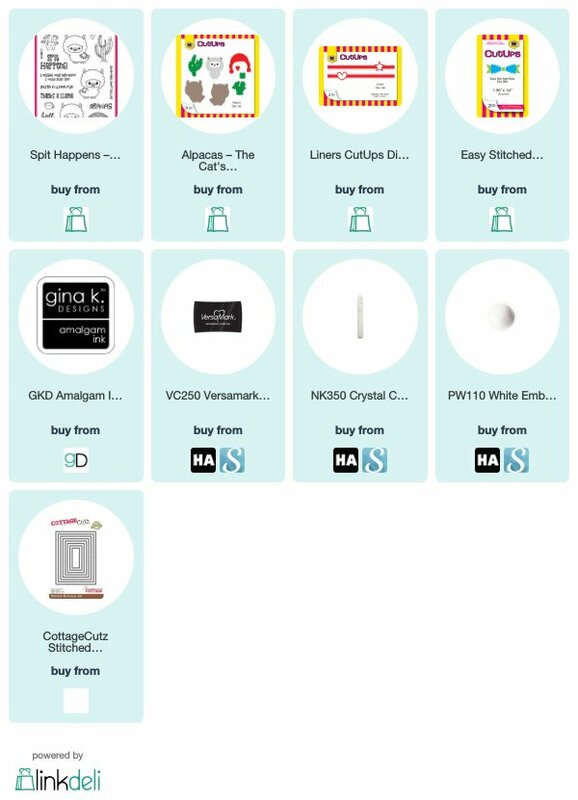 As a reminder, all of the products we've peeked so far are available in the shop as soon as they are peeked. 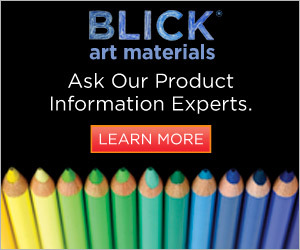 There's also a 10% off your order promo (automatically applied in cart) through Jan. 28, so if you see a must have, feel free to order now. When you're done checking out my card, be sure to leave a little comment love here and on the other peekers' blogs and/or instagram feeds (linked on the TCP Blog) for a chance to win today's prize! 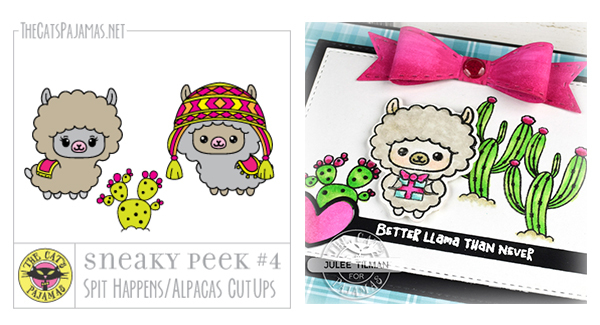 Today's featured set is the darling Spit Happens and the coordinating Alpacas CutUps. These little llama and cacti have totally stolen my heart. And look...... MORE COFFEE! I have a sample with that adorable little coffee cup later this week, so be sure to check back. 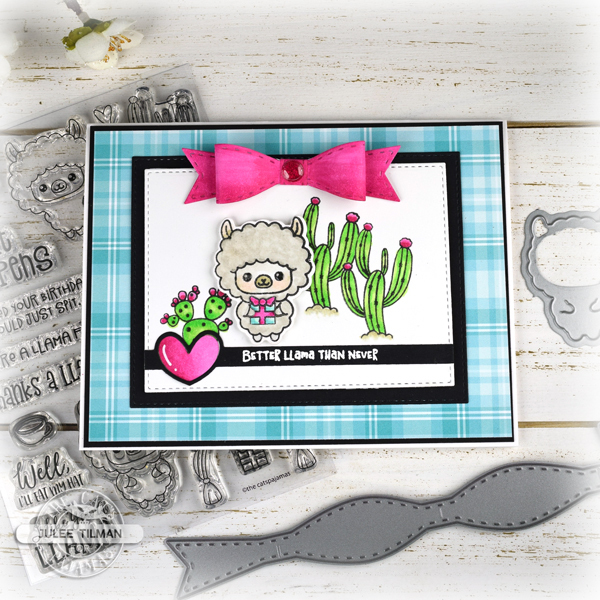 I started with the cacti for this card, stamping and masking to create a little scene for my llama. 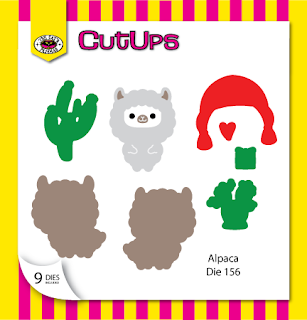 The llama image I chose can hold different objects and the coordinating CutUps die cuts the little paws, so you can easily tuck in an object. For this card, I chose the little present image for him to hold. Everything is colored with Copic markers and then I cut the panel with a stitched rectangle die. I wanted to pull in the aqua from the present, so picked out an aqua plaid pattern for the background. 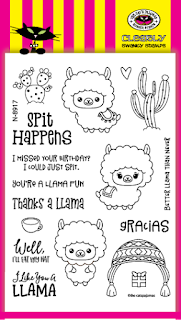 The better llama than never sentiment is embossed onto a black die cut from the Liners CutUps. I love how perfectly it fits. 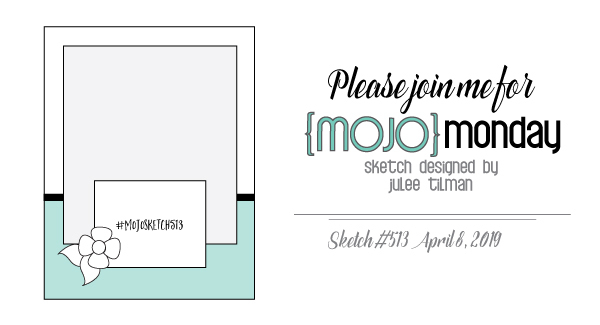 I'm constantly behind on sending cards out so it's always good to have some belated sentiments in my stash! I colored the heart with Copic markers and accented with a white gel pen. Then I decided the card needed just a little bit more, so I colored white cardstock with the coordinating pink Copics and used the Easy Stitched Bow Cutups to create the little bow accent. 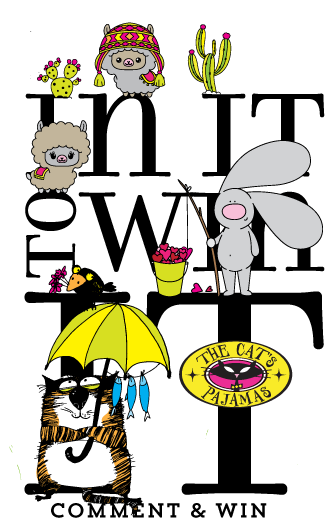 Want to win a chance at a gift voucher to the TCP store? Just comment on each of the blogs/instagrams peeking today (check out the TCP Blog for the list of today's peekers) and you could win. So fun Julee, I'm loving those llamas! How very precious! Love the plaid BG, the darling bow and the llama is so sweet. Adorable card. Such a cute little llama! I think your background paper goes great with the layout! What a sweet and happy card! Gorgeous coloring and colors. Those alpaca's are just too cute! The colors are so cheery for this cute cute card! 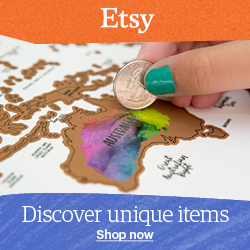 Adorable card-- love your choice of colors! Oh this is so cute! Love the bold black framing!